Home Unlabelled DOWNLOAD: Awesome Halloween Wallpapers And eGreetings. 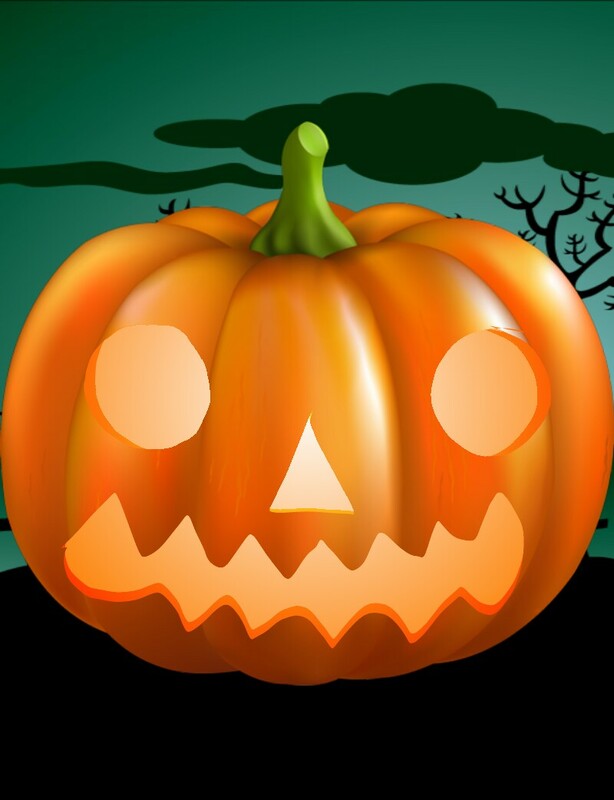 DOWNLOAD: Awesome Halloween Wallpapers And eGreetings. Halloween is just around the corner and what better way to celebrate Halloween is by sending our near and dear ones with Halloween eGreetings in emails and setting desktop wallpapers. I have compiled a collection of some of the best and really funny Halloween wallpapers which I am sure you would love to share on Facebook, Twitter and your personal email messages. All the wallpapers are high quality and really crystal clear and have the message "Happy Halloween" written. Download them from here. Just have a look at all the wallpaper and go ahead and share.